By: OCBThe second and fourth Wednesday night of each month, from 630 - 930 pm, Our Community Bikes members and volunteers get to use the shop for free! Perfect time to get your bike ready for spring and summer riding. Not a member yet? Its easy. The cost is $40. 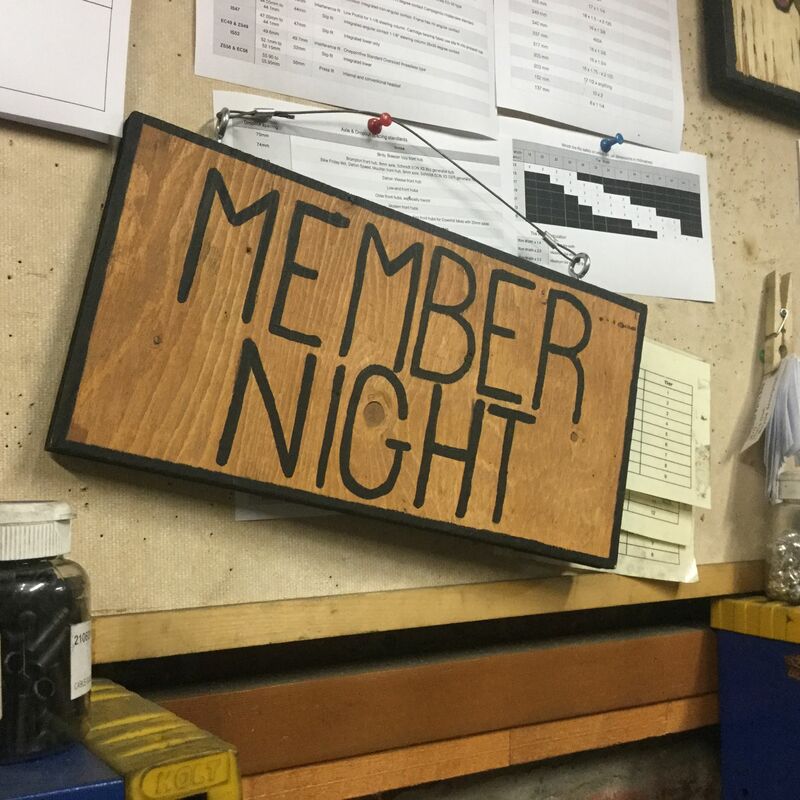 This gets you access to free shop time on member nights, 10% off used parts, a vote at our AGM, a one time free $5-$15 used part and the sweet satisfaction of knowing you are helping out your community bike shop!